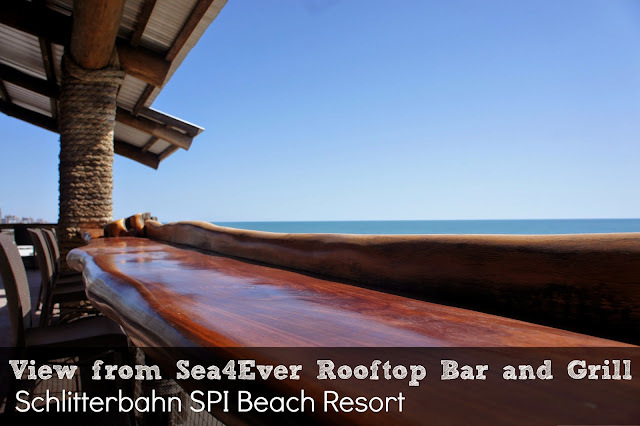 I think I could talk for days about the Schlitterbahn Beach Resort in South Padre, and I just might have to! We had a great time at the resort, beach and indoor and outdoor water parks. It was a first for our family to travel to South Padre Island, but the 5 hour drive from San Antonio was so worth it! 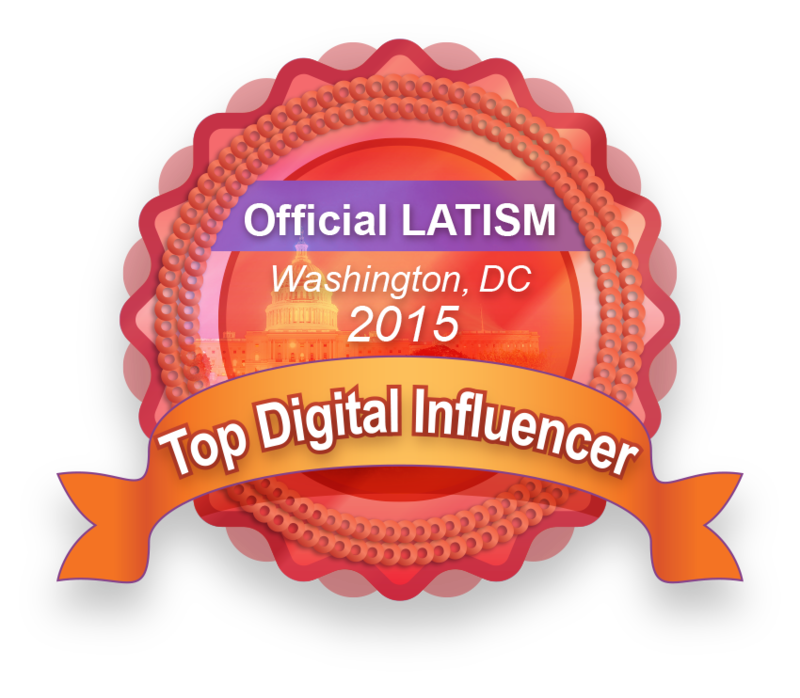 Let me share with you some highlights so you'll know why! 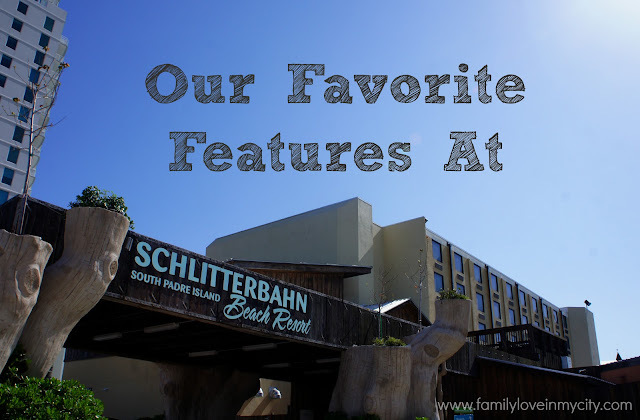 Full disclosure: Thanks to US Family Guide and Schlitterbahn, I was invited to participate in a blogger retreat that included 2 nights and 2 meals and a little swag. However all opinions, pictures and fun had are my own. 1. 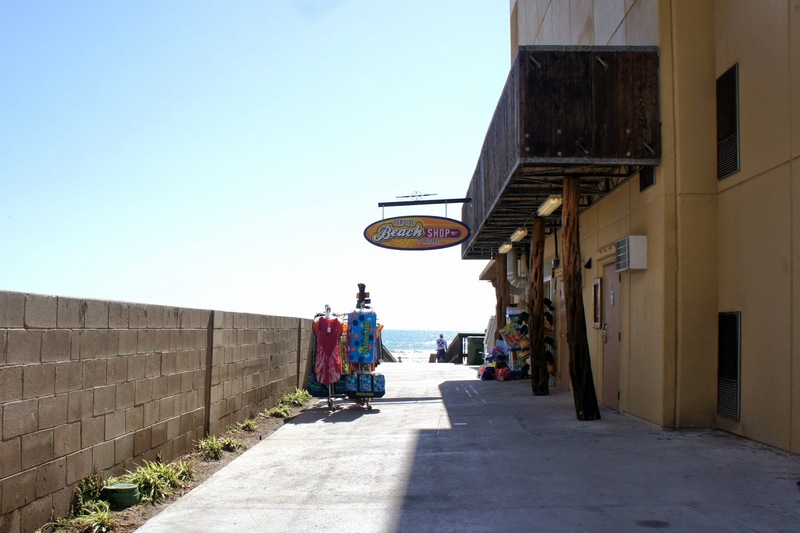 The easy access to the beach. I've been to the beach before with young children and finding a bathroom in the middle of the beach is not fun. Forget something? And he walk back I your car seems like forever! But at the Schlitterbahn Resort, you are a few minutes away from your room. So pack an ice chest and the beach toys! Also, did I mention that you can order food and drinks, and Piña Coladas at the Seaside grill and take them with you? Convenience and the beach at its finest! 2. The indoor water park and carousel. 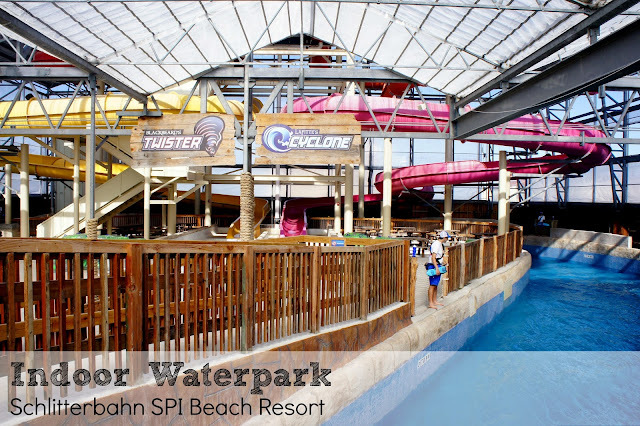 Included in your hotel stay is access to the indoor water park and carousel. 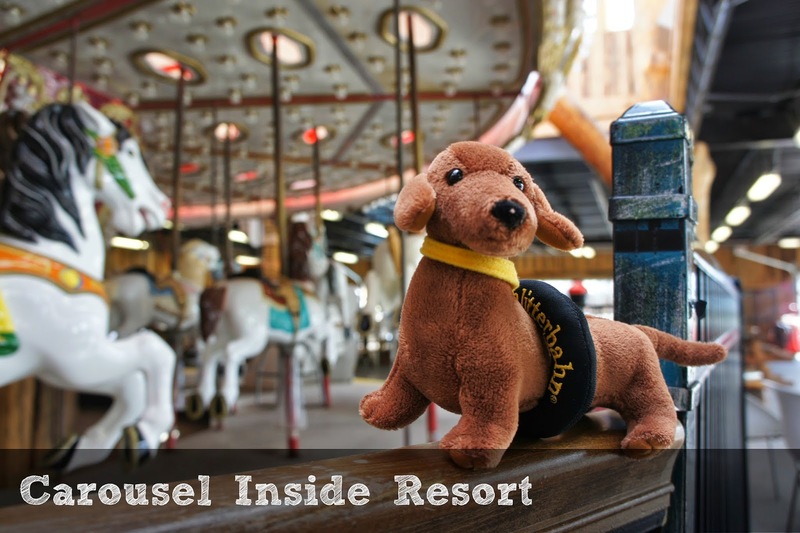 This 1950's carousel was refinished and is a great addition to the resort! Kids and adults ride for free, and it helps keep the kids entertained! 3. Heated pools. The indoor waterpark, and 3 outdoor pools are heated to comfortable and safe temperatures that are enjoyable for the adults and kids. No blue lips and shivering teeth while playing in the water here! 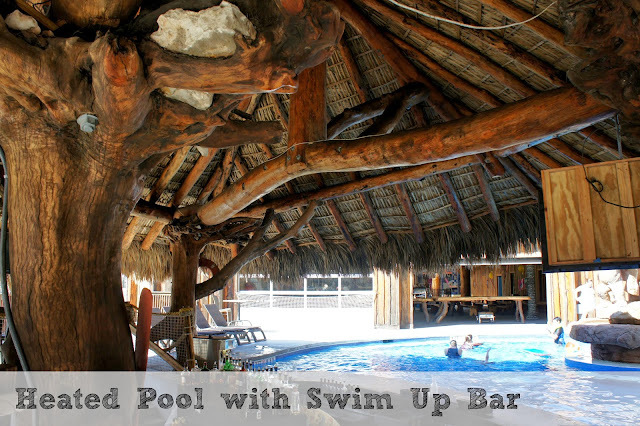 Check out this heated pool with a swim up bar. And look closely...that's an upside down tree holding up the canopy. 4. Free parking. At the resort and at the outdoor water park. Every little bit counts! 5. A rooftop restaurant. That also has a small play area for children! 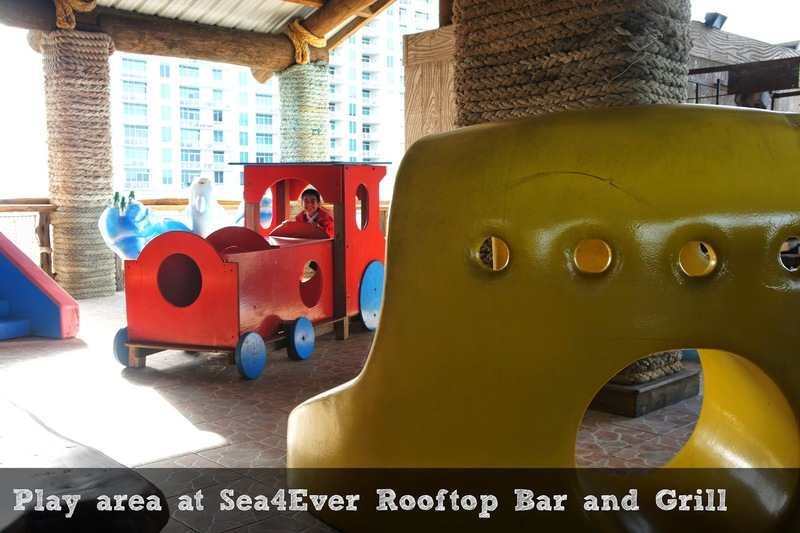 Sea4Ever Rooftop Bar & Grill, is on the 5th floor of one of the hotel buildings and serves delicious tapas, drinks and has an amazing view! 6. 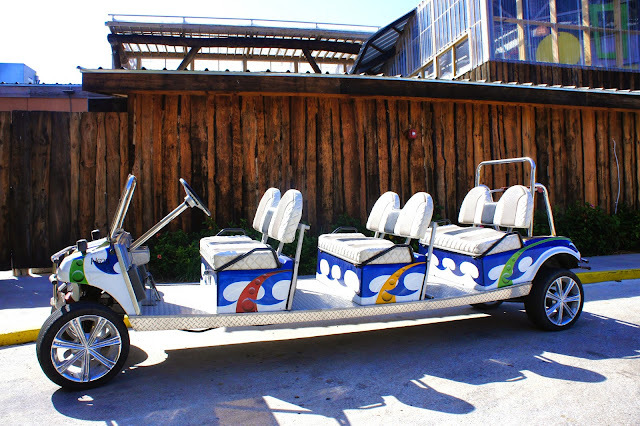 Free transportation to the outdoor Schlitterbahn Waterpark. Currently a shuttle will take you too and from but opening later this summer will be a pedestrian tunnel that should be opened later this Summer. 7. Bilingual signage! 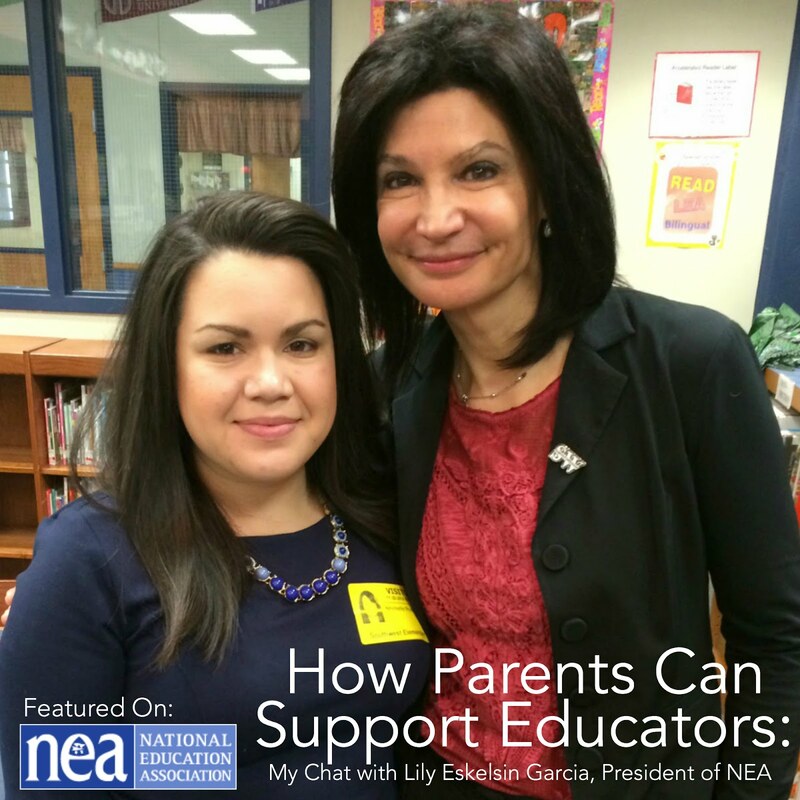 I didn't get any pictures of it, but this is something that my dual language learning children pointed out first! They loved that thy could read and translate words from Spanish to English around the resort! I hope you enjoyed some insight into the resort! I'd love to hear your feedback if you've been! Want to see more? 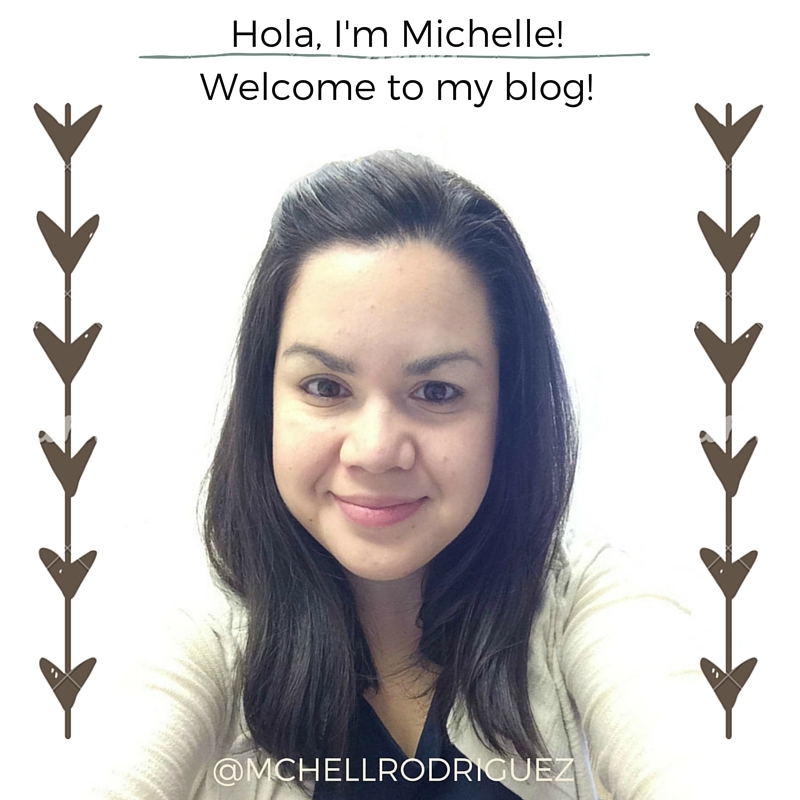 Here's some links to the other bloggers who attended the retreat: R We There Yet Mom, San Antonio Mom Blogs, Suitcases and Sippycups, Independent Mami, Maker Mama and Fun Living Frugal. Same to you Colleen, it's not a real blogger retreat without you! this looks like so much! Wish we had time and transportation to go soon. Will put it on my Adventure wish list! You have plenty of time to make it! I hope you get a chance to, Alvina! OMG I WANNA GO! Looks amazing and like a great family vacation getaway! Yes! 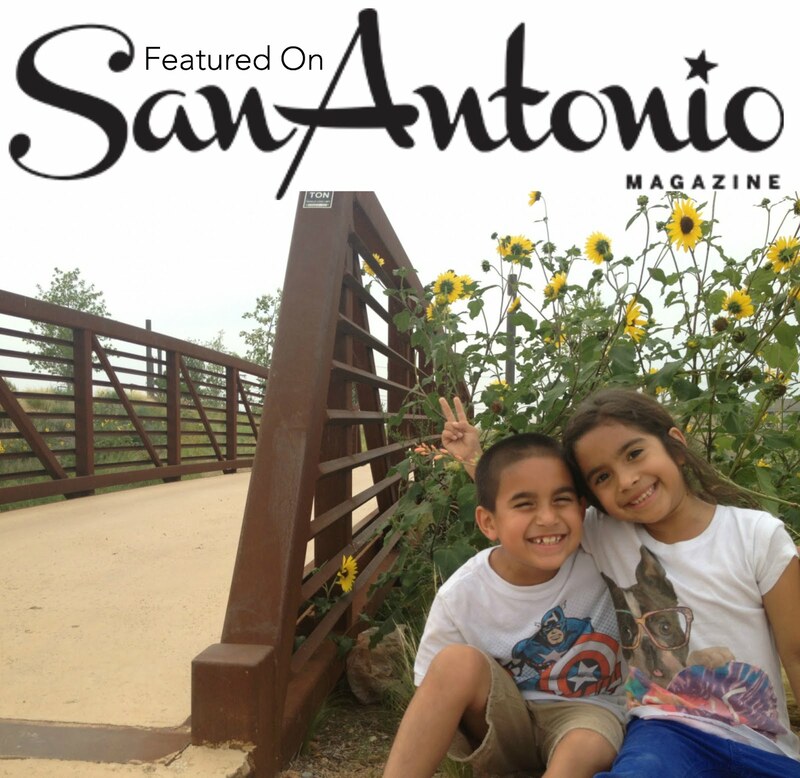 Schlitterbahn did a great job! Hope you make it out!